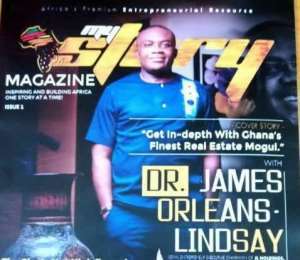 A new magazine has been launched by MSM Publishers to highlight the achievements of African entrepreneurs. The quarterly publication will also provide credible and current information about investment trends and opportunities on the continent. 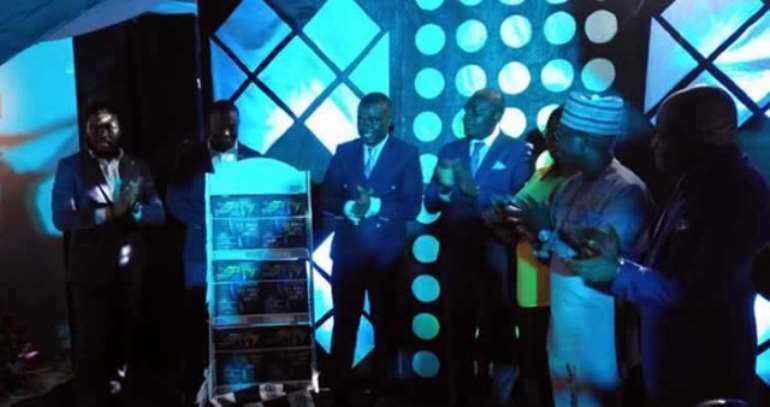 Chief Executive Officer and publisher of the newly launched magazine, Akwasi Bonsu, said an online and social media platform will complement the print version of the publication. 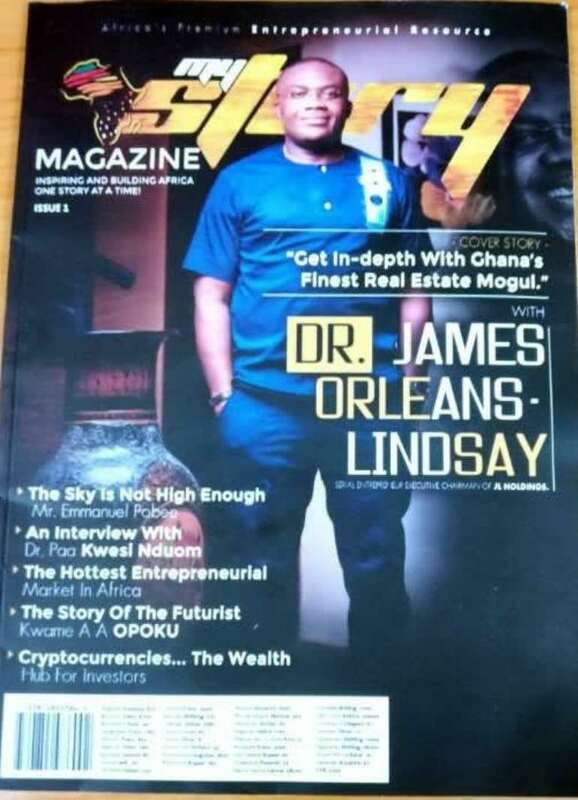 “To meet a large audience, we need social media and online, that’s the future of the world and Africa so all the stories in our magazine can be found online. You don’t have to pay to have your story told, it’s your experience and once you share it with us, we will put it out there,” he told the press at a launch event on Saturday. He said the magazine will be a companion to young entrepreneurs looking for ideas on a wide range of subjects -- including branding and marketing. Guest speaker at the launch event, Dr James Orleans-Lindsay, who headlines the first edition of the magazine. lauded MSM Publisers for the initiative. Dr Orleans-Lindsay urged to the youth to work towards finding solutions to problems since that was how they can create income. “We need to create our own world and tell our own stories. Magazines spring out and disappear, but these people have proven to me that they are here to stay. "The youth can do this, they can do more than this, they just need to work hard and stay focused,” he said.